A Model House Model Is Placed On A Pile Of Coins Wood Word LOAN Using As Background Business Concept And Finance Concept With Copy Space For Your Text Or Design. Lizenzfreie Fotos, Bilder Und Stock Fotografie. Image 114603214. Standard-Bild - A model house model is placed on a pile of coins wood word LOAN using as background business concept and finance concept with copy space for your text or design. 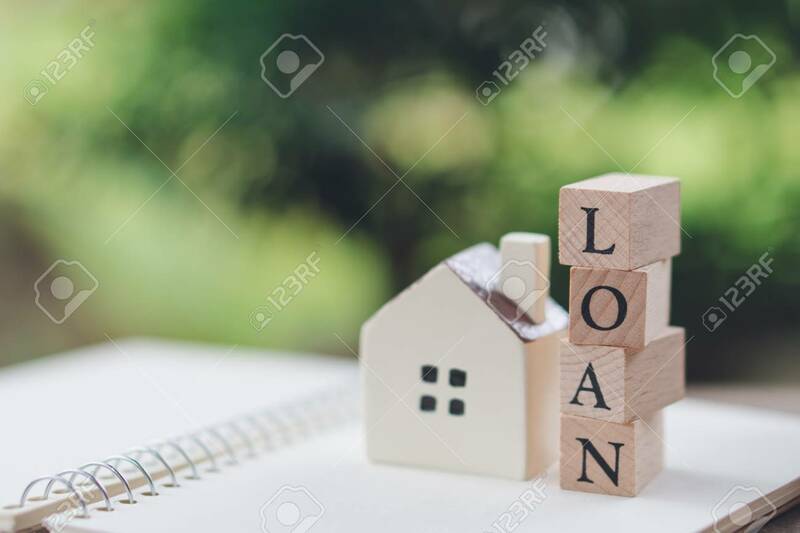 A model house model is placed on a pile of coins wood word LOAN using as background business concept and finance concept with copy space for your text or design.